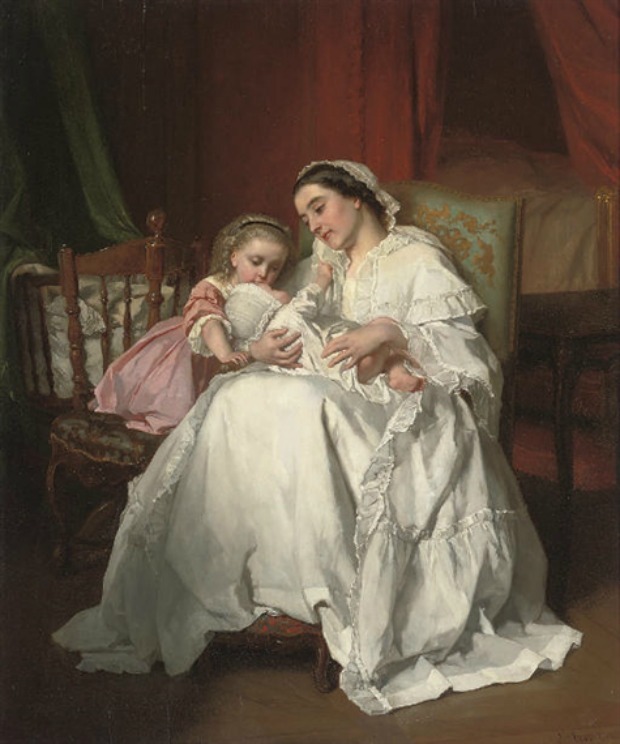 The New Arrival by Jules Trayer, 1862. 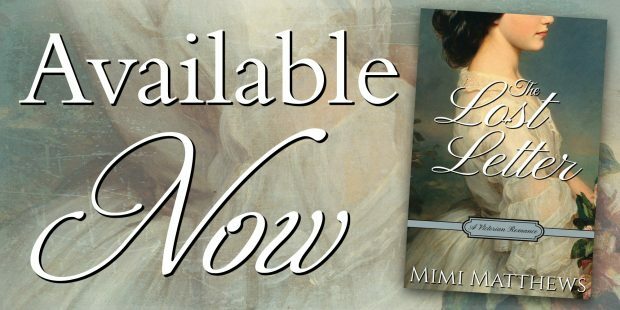 The Lost Letter Release Day, with Victorian-Themed Gift Giveaways & More! 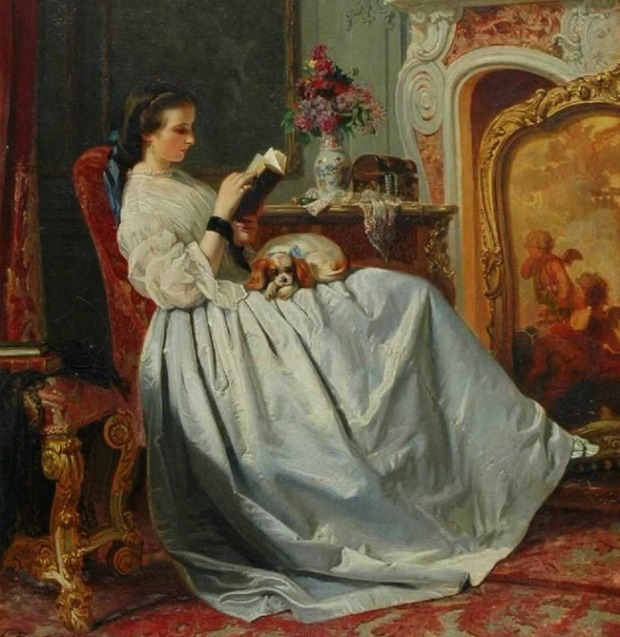 The Ladies’ and Gentlemen’s Etiquette, 1877. 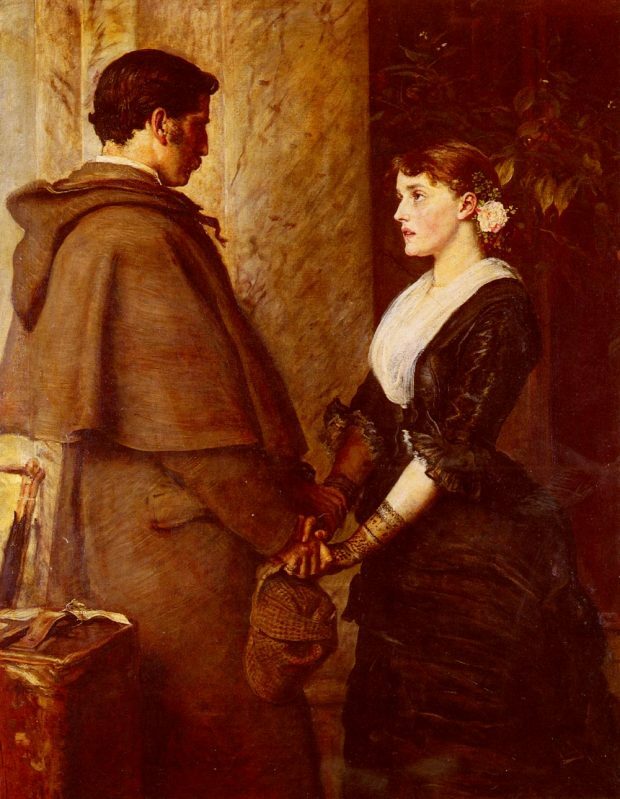 Yes by John Everett Millais, 1877.